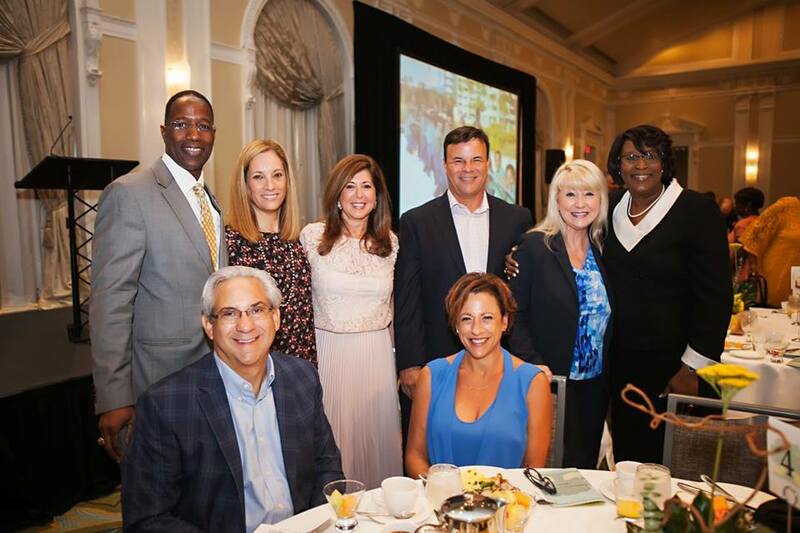 Last week a few Sembler employees attended the Breakfast for Scholars for the Academy Prep Center of St. Petersburg, FL. The event brings together community members with students and graduates as they learn how the one of a kind educational program here is preparing our region’s next generation leaders. This organization is a “nationally accredited nonprofit middle school that empowers students qualifying for need-based scholarships to become future community leaders through a rigorous academic program coupled with ongoing graduate support (http://academyprep.org/stpete/).” Liz and Greg Sembler have been proud supporters of the organization and we look forward to supporting them for a long time to come! Previous PostSembler Vice President, JP Guzzardo, Named "Up & Comer"